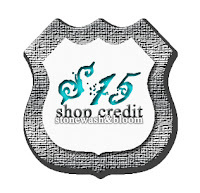 If you haven't already be sure to enter the $15 Shop Credit Giveaway to Stonewash & Bloom. Click here to go to the post where you complete all of the entries! 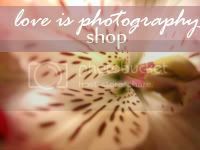 Then there is a 35% discount off all photos at my Etsy Shop, Love is Photography. This will end on 9/26. Just use the Coupon Code: LOVEPRINTS at checkout.